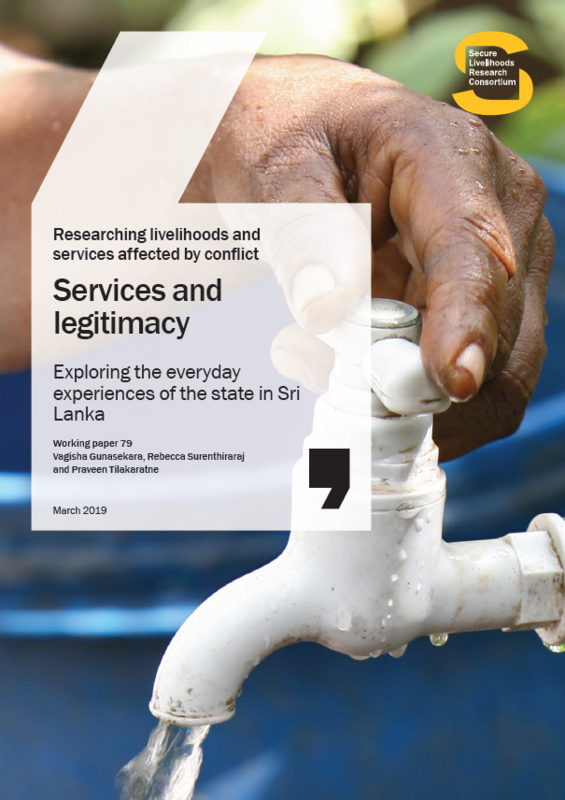 This study explores the state-society relationship in relation to two systemic shocks in Sri Lanka: the drought of 2014 and flood of 2015. It looks at how the state responded, the ways citizens engaged with it to cope and recover, and if this engagement has changed their perceptions of it. 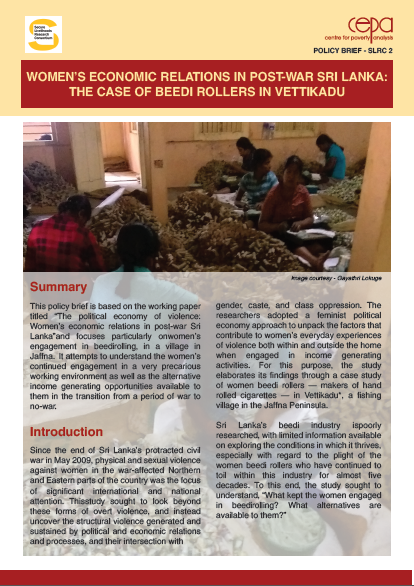 Two Secretariat Divisions in the Mannar and Anuradhapura districts are our case studies, with a sample population from the Tamil, Muslim and Sinhala communities. The study has taken a political approach, allowing for deeper analysis of the functional and symbolic elements of legitimacy by focusing on what the state did and what people expected of it. The study has found that state delivery of services falling below expectations does not necessarily lead to perceptions of (de)legitimacy. 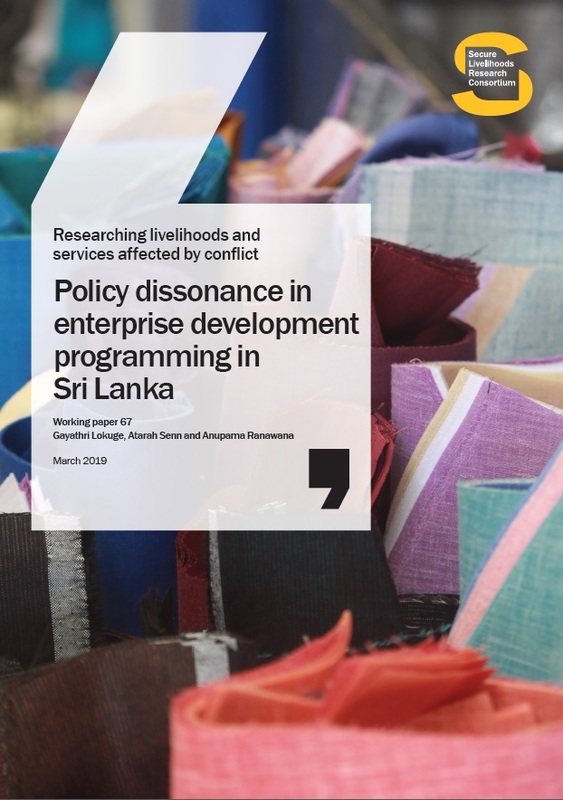 This relationship is complex in Sri Lanka, as overall perceptions are influenced by the varied expectations and experiences of different identity groups, which are shaped by historical state-society relations, the provision of social welfare over time and whether there is war or peace.